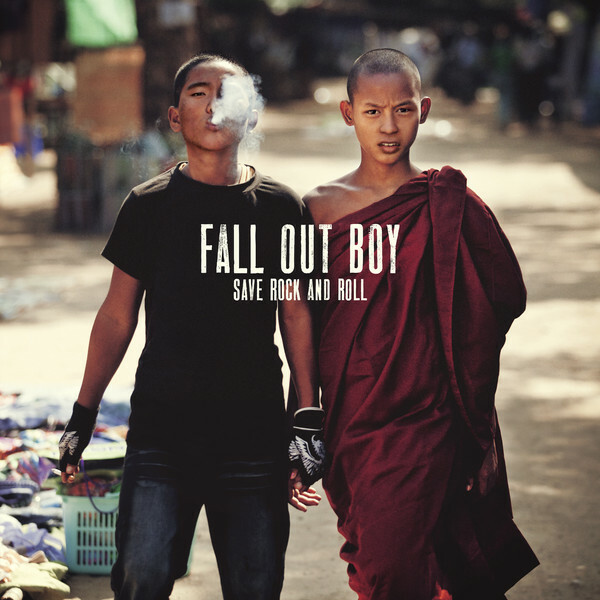 The mighty and incredible Fall Out Boy release their new album ‘Save Rock And Roll’ on 15th April. So far, they have unveiled two tracks – the single ‘My Songs Know What You Did In The Dark (Light Em Up)’ and album pre-order track ‘The Phoenix‘. From these three songs alone, ‘Save Rock And Roll’ is shaping up to be a hugely brilliant and impressive tour-de-force.